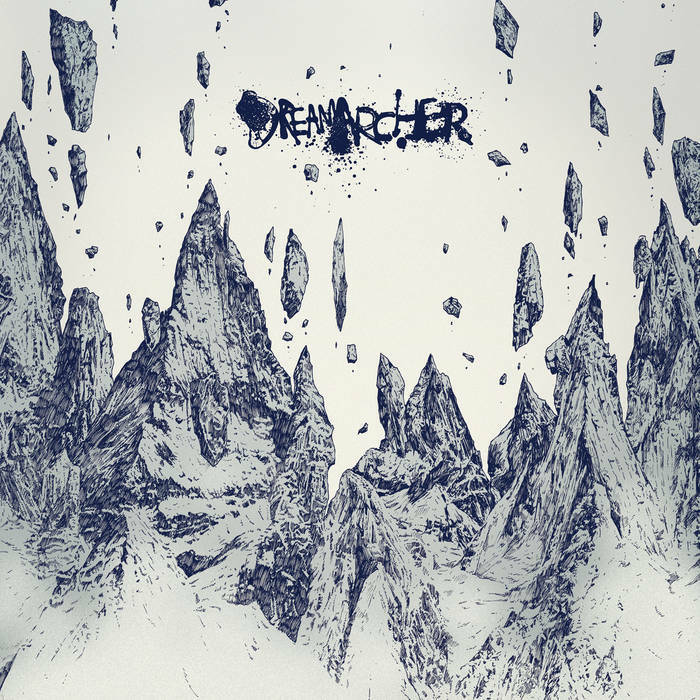 Dreamarcher are a metal band from Norway and this is their debut album. 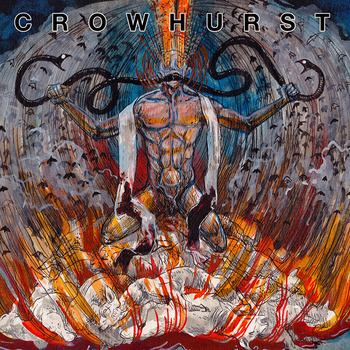 Crowhurst are from the US, and are an extremely prolific band with lots of noise/experimental/etc. releases. 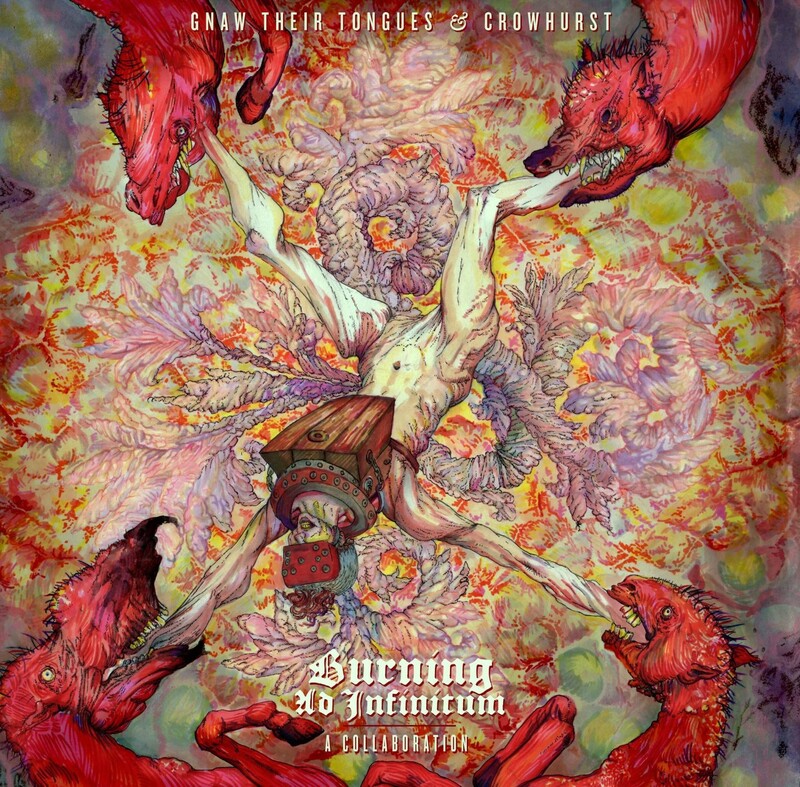 Their self titled album from 2015 was especially of interest, as it was essentially a pure black metal album, and a very good one at that. Crowhurst are from the US. This is their latest album and it’s a bit different from their usual experimental, noise-drenched output; this is Black Metal. The guitars are as thick as syrup and they’re both heavy and melodic. 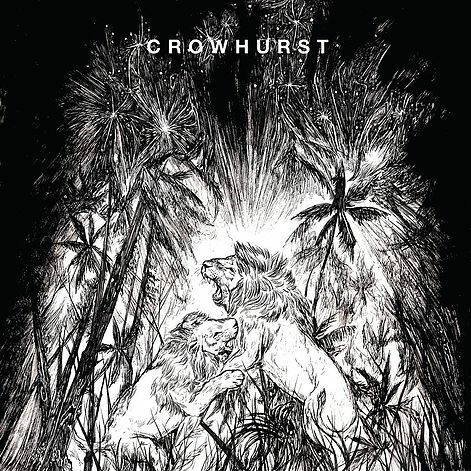 Crowhurst foster an interesting atmosphere of colourful darkness that is rich in both texture and emotional content. This is Black Metal that may have a cold heart but it has an exterior that’s warm to the touch. The screaming vocals are high pitched and piercing. They’re set low enough in the mix to become one with the music but high enough so that they’re not lost or overwhelmed. Part Blut Aus Nord, part Xasthur and part Deafheaven; this is richly evocative music that has elements of the Cascadian and Shoegaze movements in addition to the band’s own heart of darkness. The final track, Luna Falsata, finally gives in to some of their usual style of harsh electronics and experimentalism, as well as also featuring the vocalist of Oxbow. This is a highly impressive collection of songs that show a mastery of a genre that the band don’t normally dabble in.